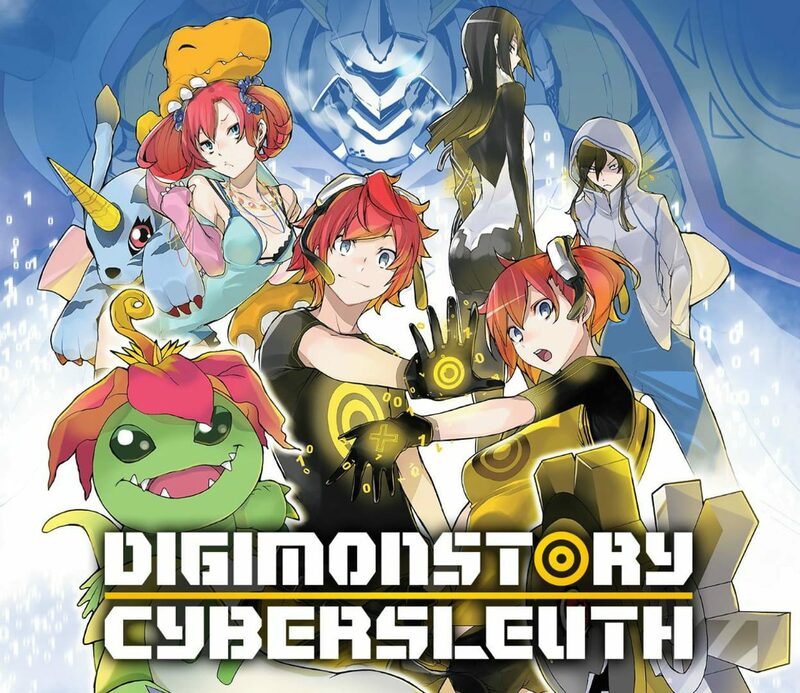 Digimon Story: Cyber Sleuth, developed by Media.Vision and published by Bandai Namco Entertainment, and based on the Digimon franchise. It is the fifth game in the Digimon Story series, following 2011's Super Xros Wars, and the first to be released on home consoles. A Digimon game that borrows and improves a lot of elements from Game Freak's Pokemon games, and Digimons can be Captured/Scanned. The battle system for this game has a lot similarities to CTB (conditional turn based) from Final Fantasy X.